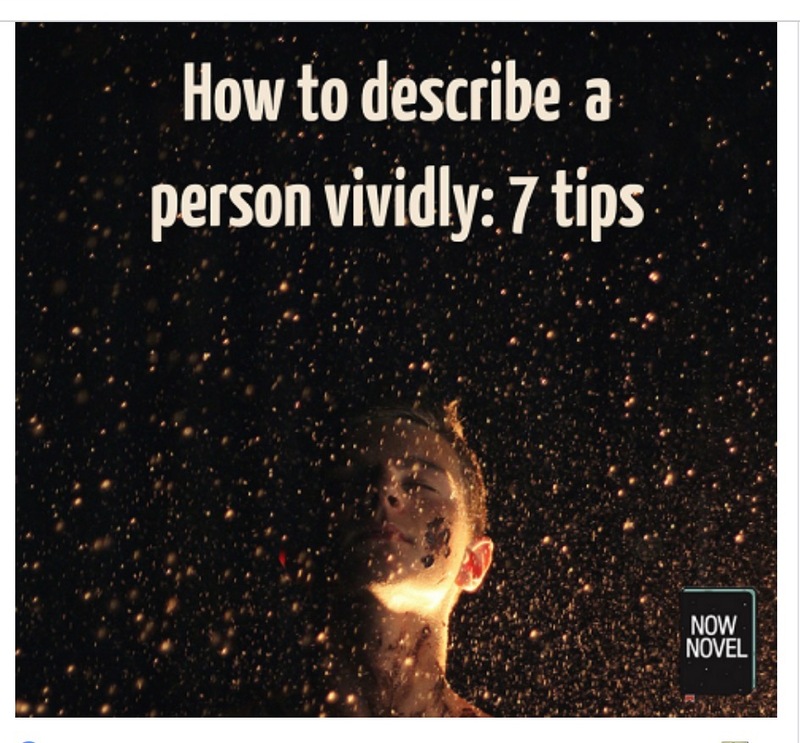 Blog from NowNovel.com with appreciation. Dostoevsky conveys the fraught mental state of his character as well as her restless nature. The coughing is a reminder of her life-threatening condition. The fact she continues to pace despite her discomfort suggests her determination. Munro creates emotional affect by describing details (Rich’s shaving tools that remain in his absence) to create an impression of the now-absent character. The details Munro introduces combine character behaviour (Rich’s joking at the window) and setting detail (‘the half-scraped deck’) to simultaneously create a sense of character and place. These details are effective as they show Nita’s process of remembering the mundane as well as touching and characterful elements of her late husband. Although Dickens describes his character’s hair, he uses a striking visual metaphor (‘a plantation of firs’). This leads quickly back to description showing the schoolmaster’s fact-obssessed nature (‘…as if the head had scarcely warehouse-room for the hard facts stored inside’). Thus a single, defining detail – Gradgrind’s bullish nature (signalled by his ‘dry’ and ‘dictatorial’ mouth) becomes the basis for most of the description. If Dickens had simply said ‘he was balding and inflexible and would lecture the students about facts’, this would create some sense of character. Yet the unique details Dickens brings in make Thomas Gradgrind especially vivid. Showing characters’ gestures and actions is an important part of bringing characters to life. A character’s movement, body language and gestures can describe a lot about their personality and psychological state. Dickens’ extends Gradgrind’s ‘squareness’ through his pointing. The pupil’s responding behaviour and gestures show the schoolmaster’s dominance. The girl’s own body language conveys both her own bashfulness and the fact that Gradgrind wields stern authority over his pupils. Dickens could simply use dialogue for the schoolmaster’s inquiry. Because of Gradgrind’s gestures, though, we get a clearsense of his dominant, demanding persona. How to describe a personInternal contradictions make many characters fascinating, because they show human complexity. The tough talker has a soft side they reveal to a select few. The anxious worrier reveals surprising strength at a pivotal moment. In A.A. Milne’s beloved children’s classic, Winnie-the-Pooh, the character Piglet is full of fear yet he accompanies his friend on a daring mission to spy a ‘Heffalump’ (a fearful monster of their own imagining). Similarly, in Tolkien’s Lord of the Rings cycle, it is Frodo’s simple and faithful friend Samwise who accompanies him into the villain’s heartland, long after characters who seemed more fitting for the task have departed. When describing characters, think about the small contradictions and inconsistencies people often contain. 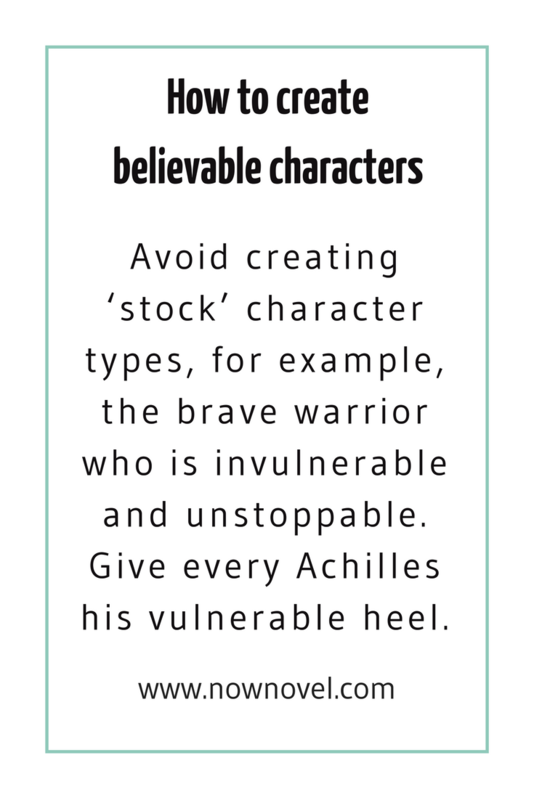 As a result you will avoid creating ‘stock’ character types, for example, the brave warrior who is invulnerable and unstoppable. Give every Achilles his vulnerable heel. 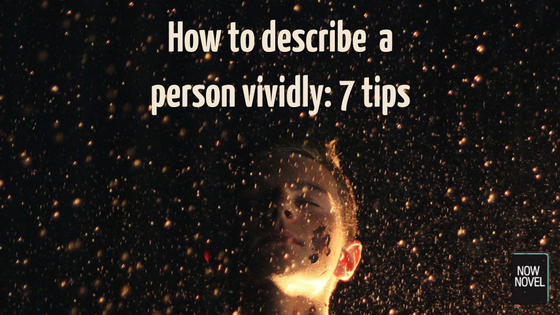 To learn how to describe a person brilliantly, collect strong character descriptions. 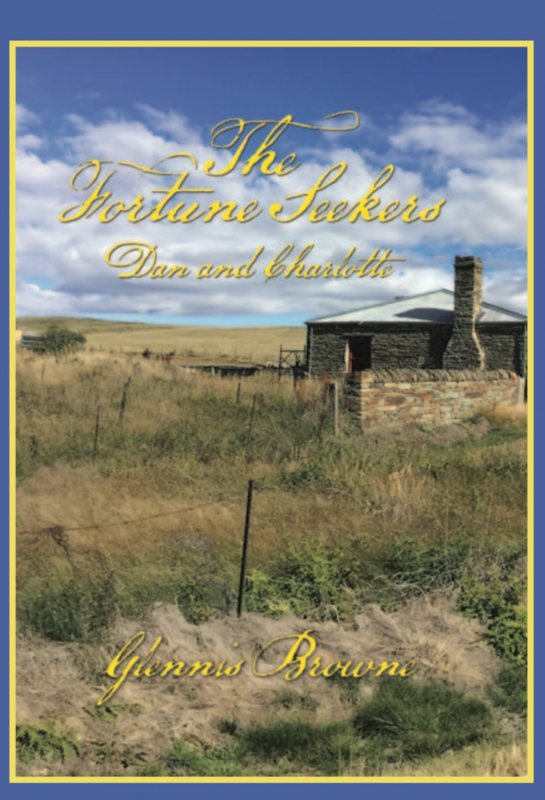 Read authors who are particularly noted for their characters. Russian authors such as Anton Chekhov (along with the likes of Dickens) are good examples. Start keeping a journal where you collect character descriptions that strike you as effective. Categorise and create sections such as ‘description – clothing’ or ‘description – faces’. This can become a useful source of inspiration to page through when you are sketching out your own characters. It’s easier to describe characters comprehensively when you have character sketches to crib from. The ‘character’ section of Now Novel’s idea finder helps you flesh out characters in greater detail so that you have a blueprint for each actor in your story. Whether or not you use this tool, create a sketch for each character. These are only some of the details you can work out to draft with a fuller portrait of each character in your mind’s eye. If there is an area of craft you struggle with – such as how to describe a person so they come alive – use exercises and prompts. Practicing each element of physical description along with using movement and gesture will help you give characters authentic-feeling depth. A woman finds out she has won the lottery. Describe her emotions using body language and movement as she moves from elation to anxiety and back again. A man has found out his friend has committed a great deception. Describe him approaching from the friend’s viewpoint. Show the friend realising he’s been found out. Create your own exercises around scenarios from your actual story. This is a useful way to focus on showing the underlying emotion or drama of a scene effectively.